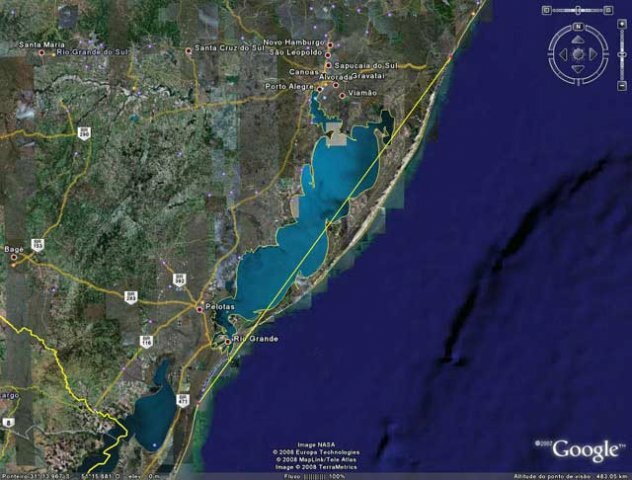 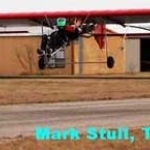 On mark …. 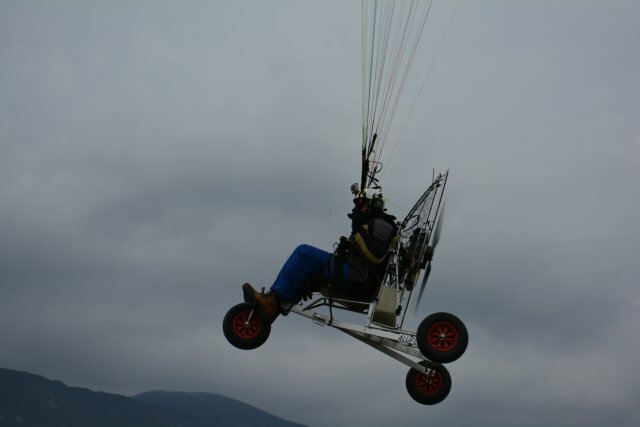 Get set ….. GO !! 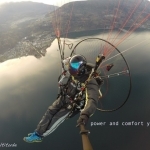 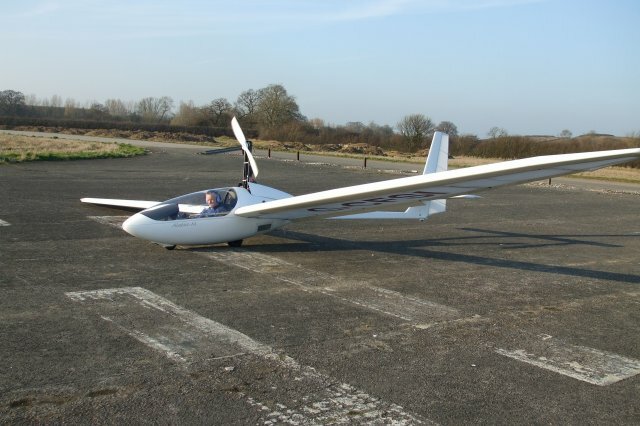 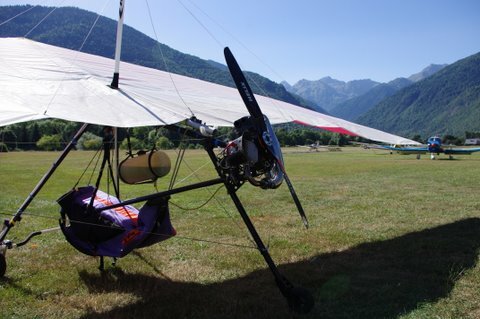 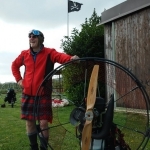 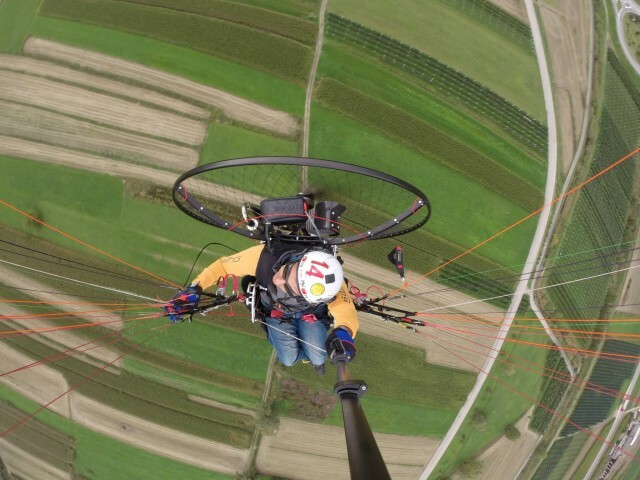 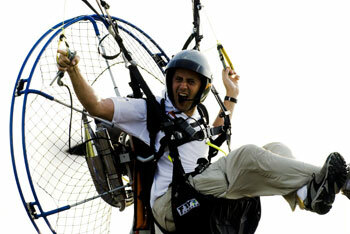 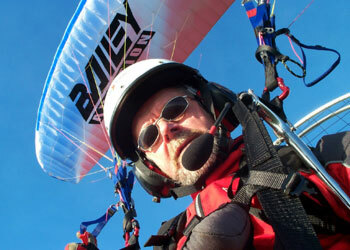 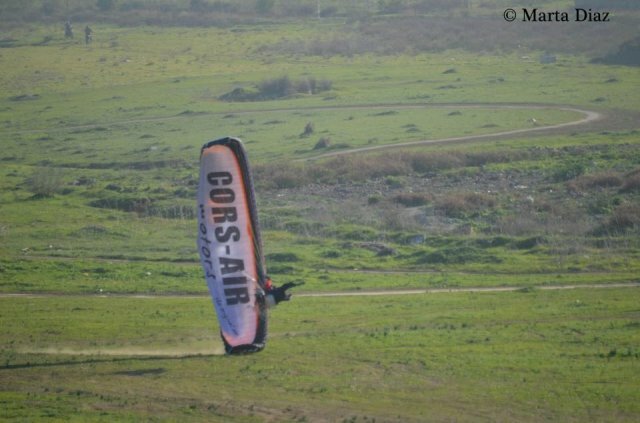 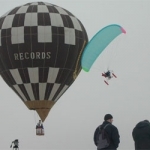 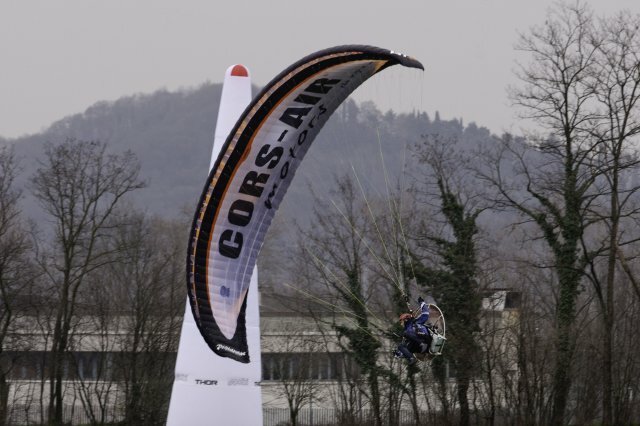 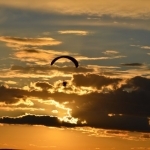 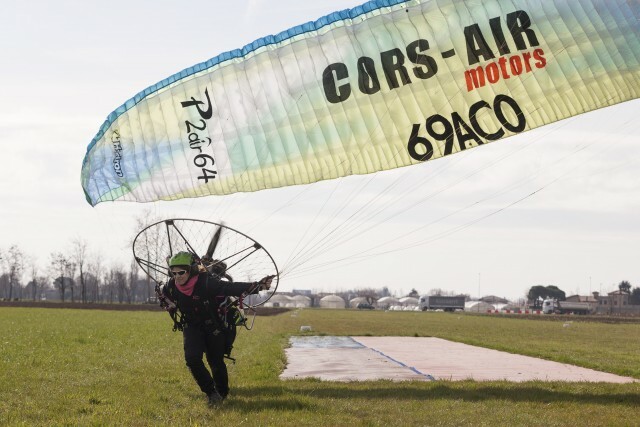 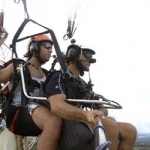 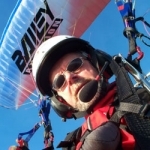 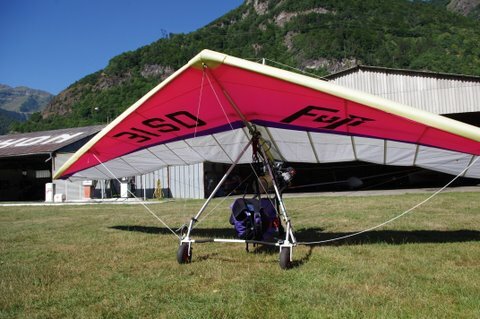 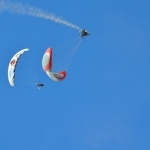 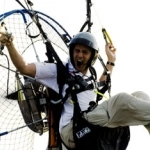 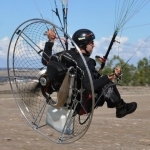 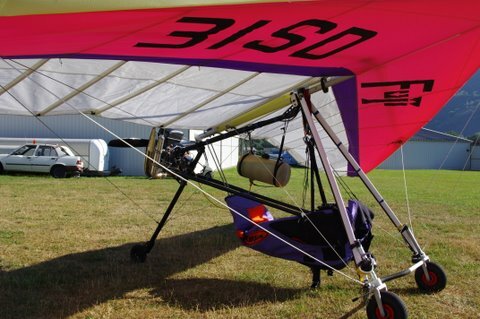 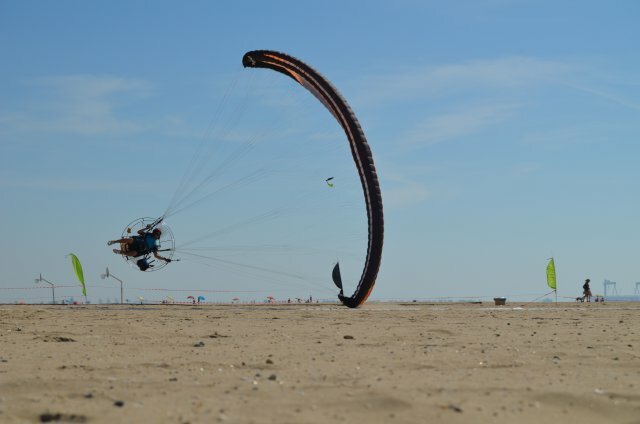 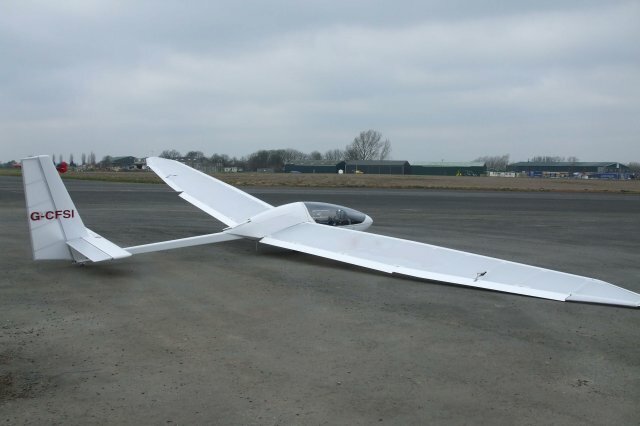 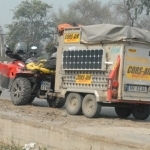 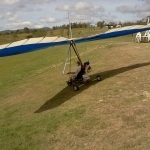 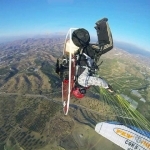 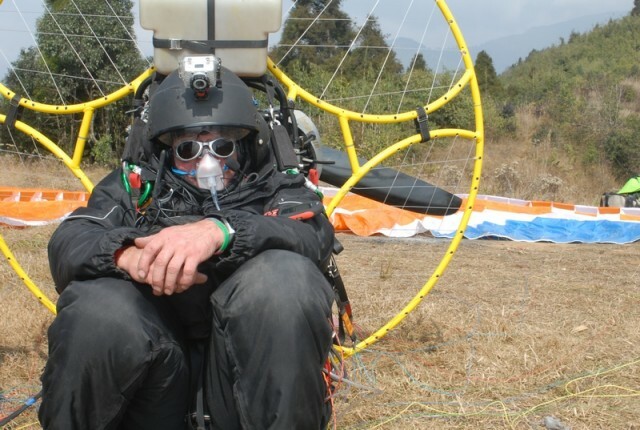 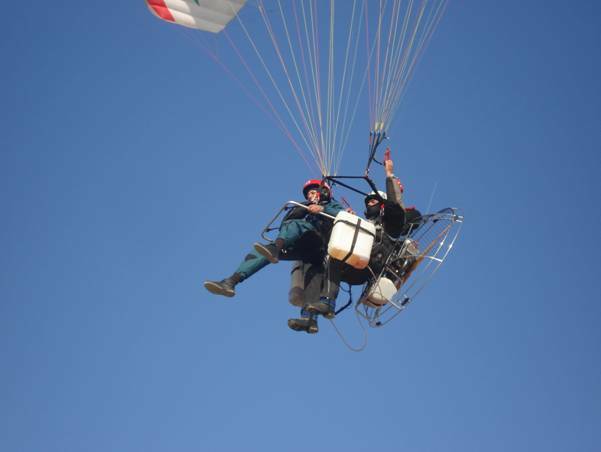 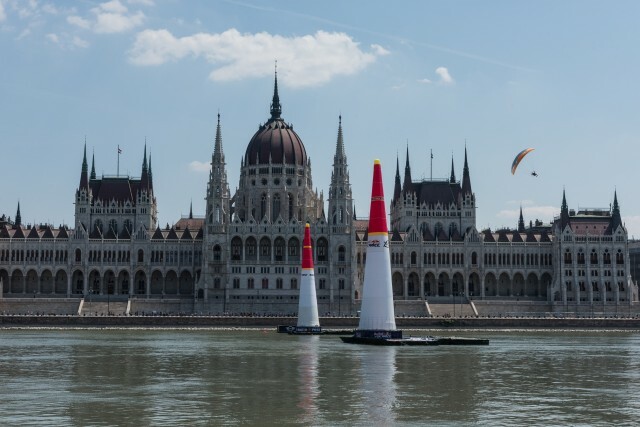 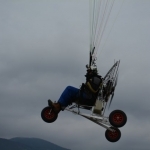 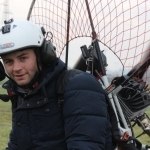 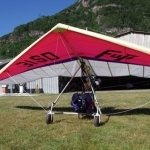 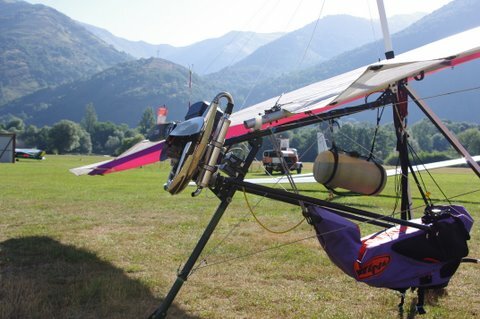 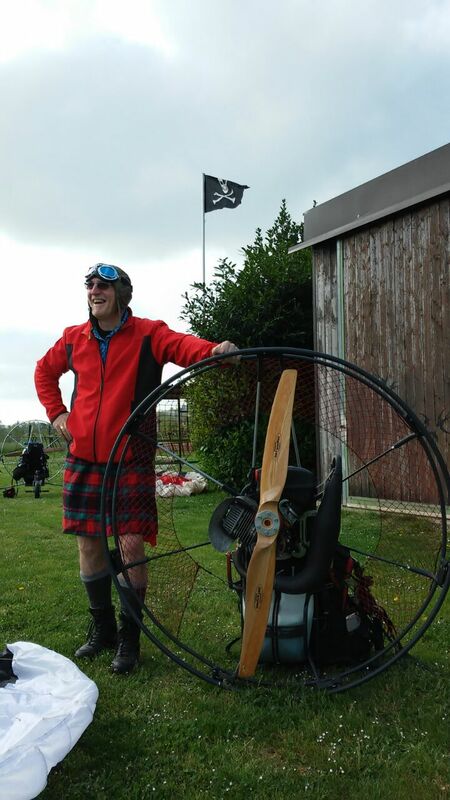 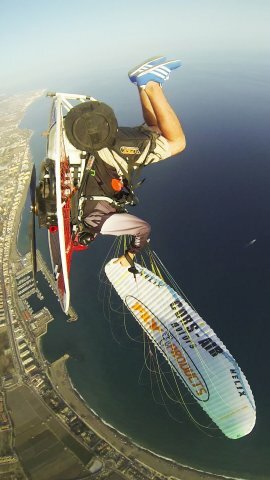 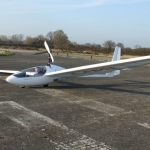 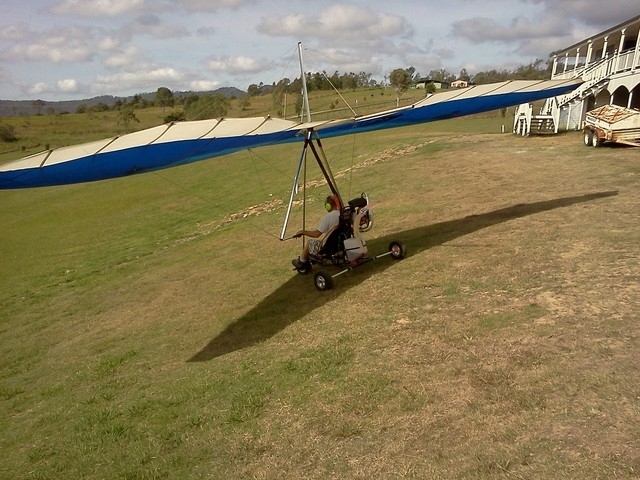 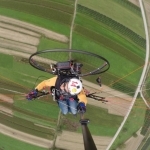 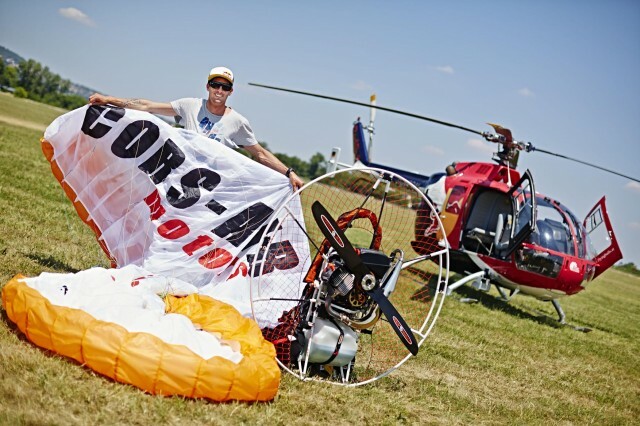 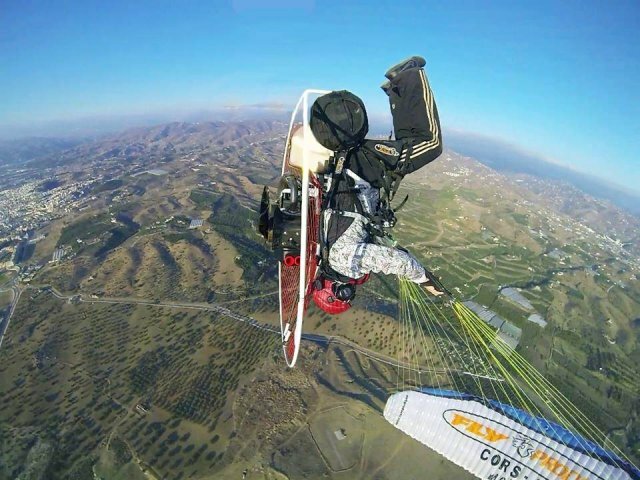 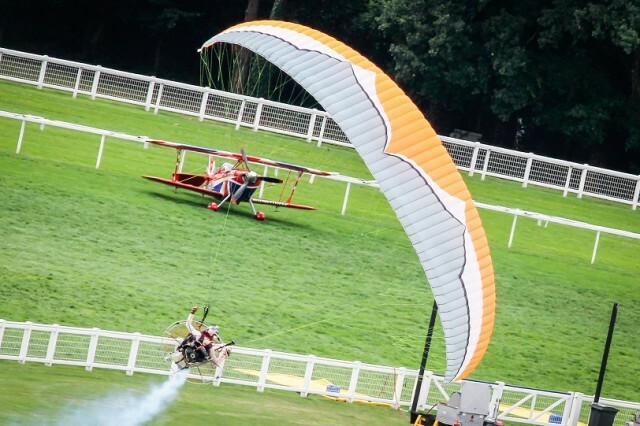 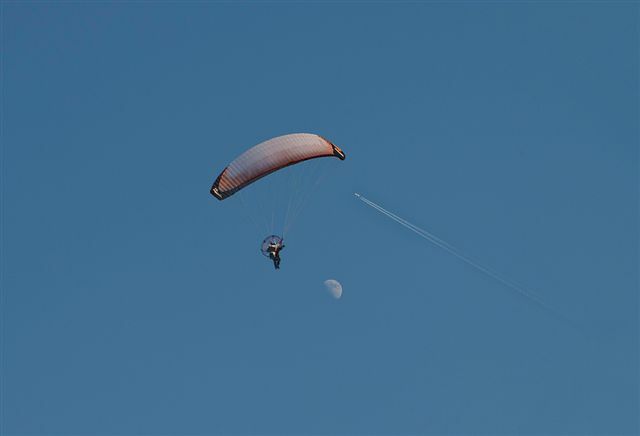 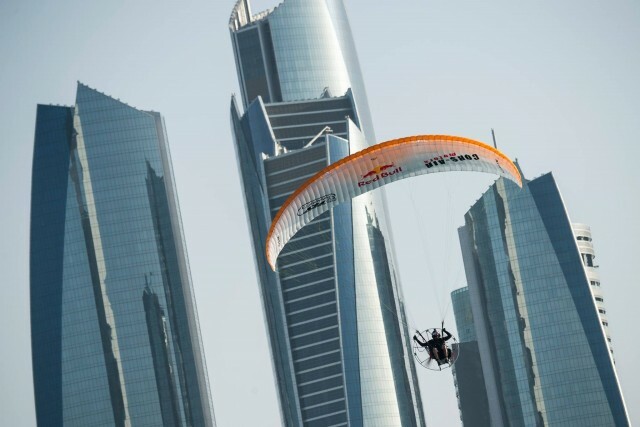 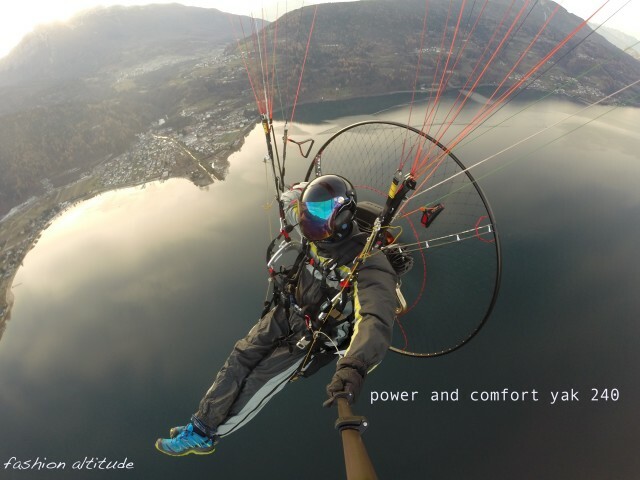 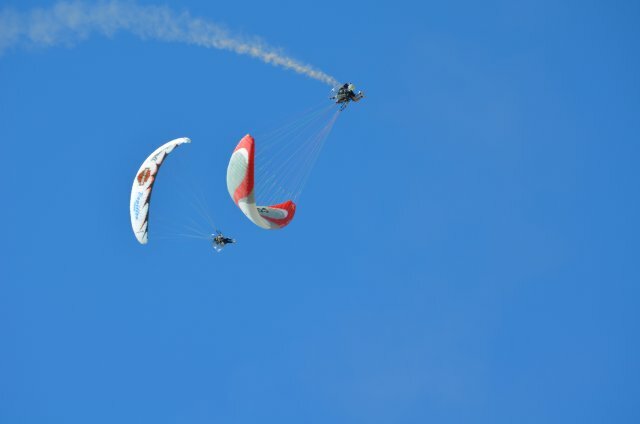 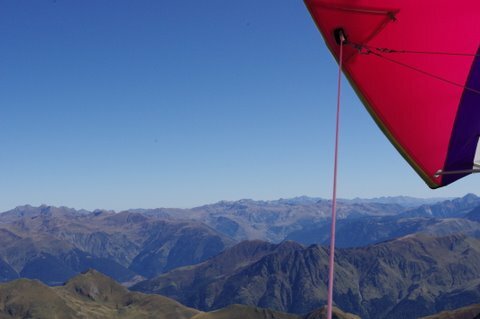 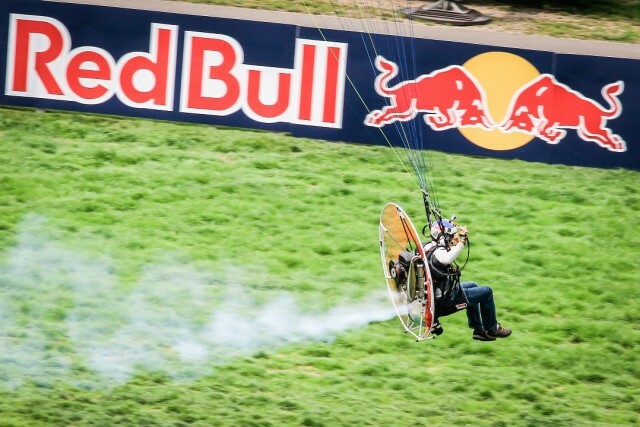 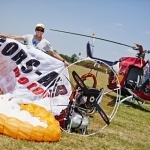 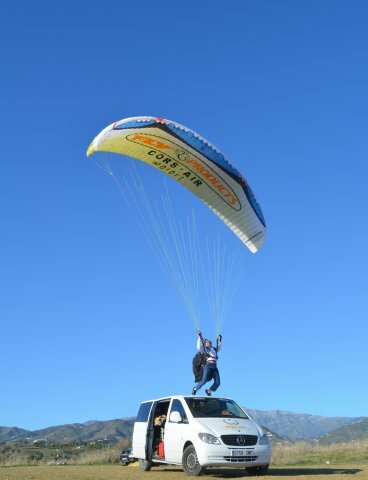 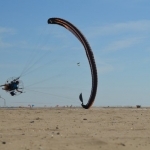 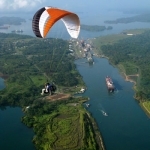 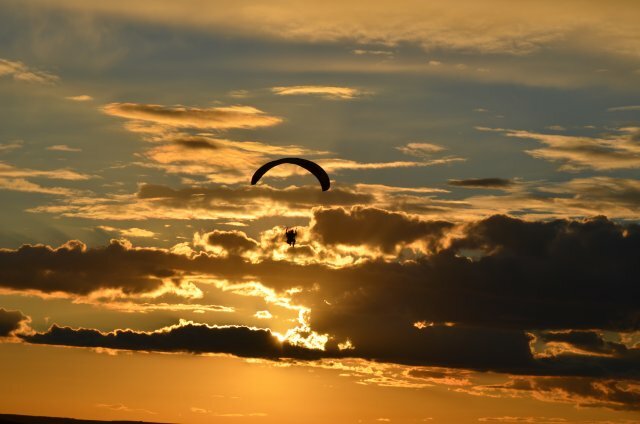 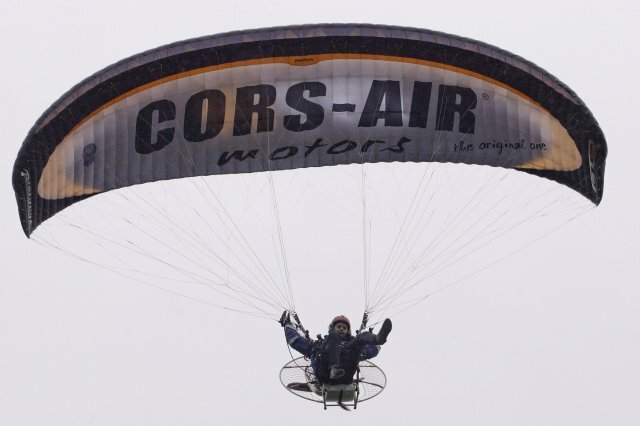 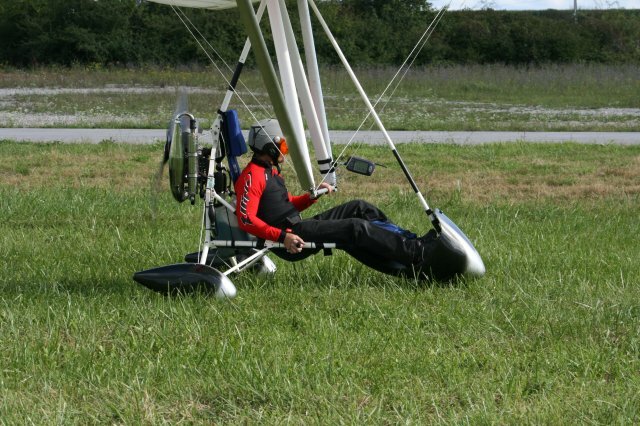 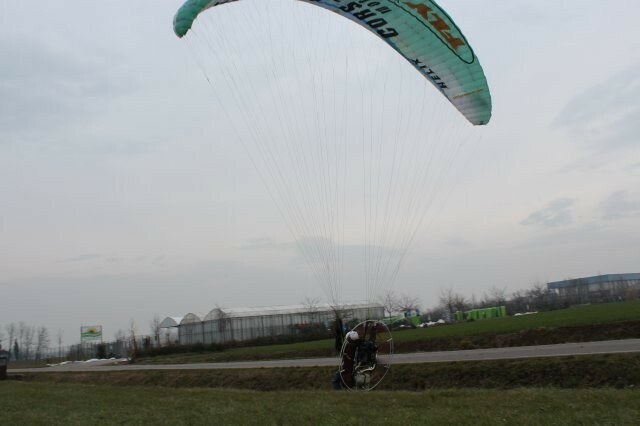 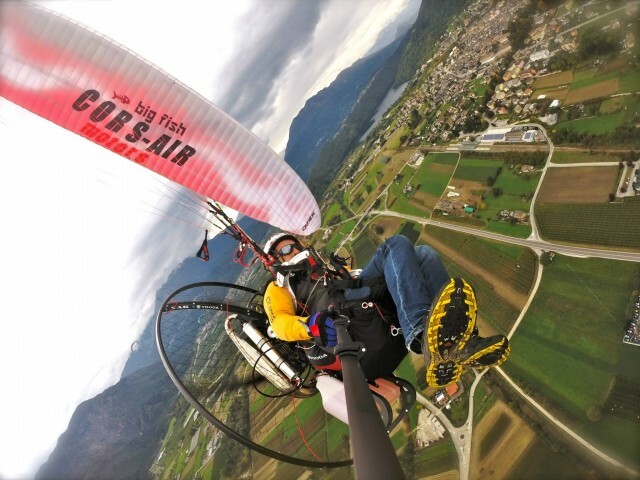 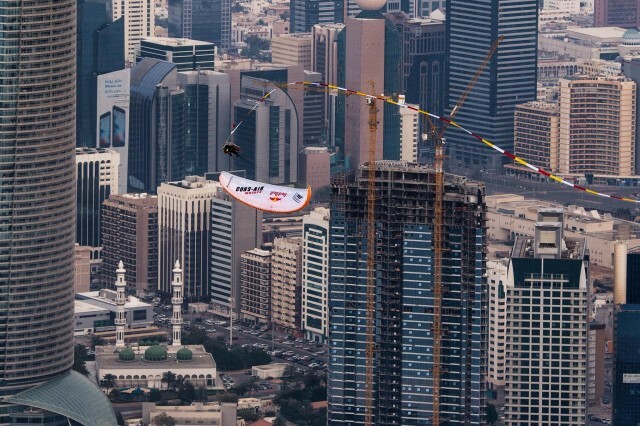 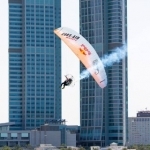 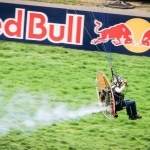 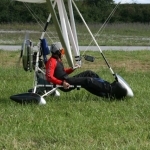 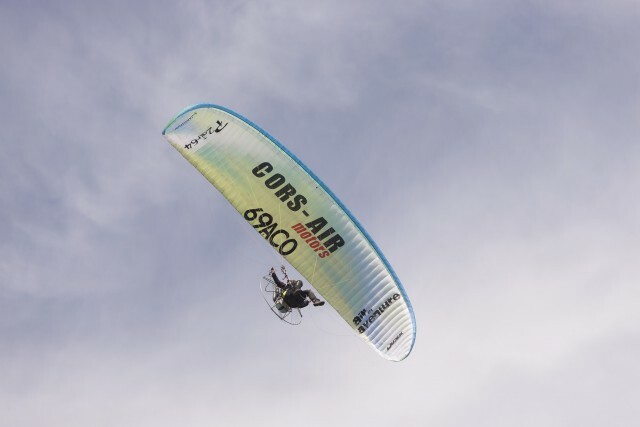 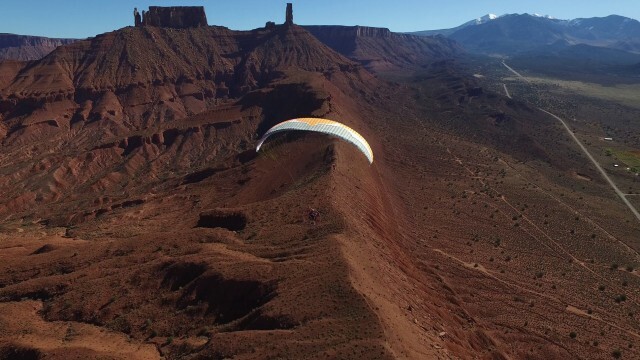 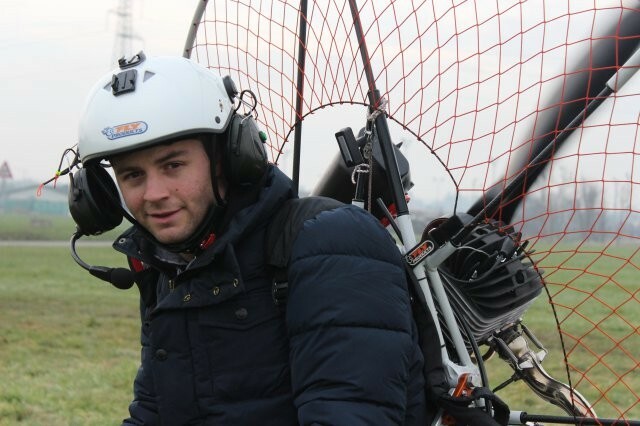 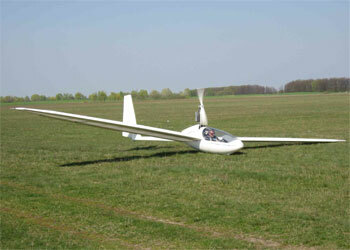 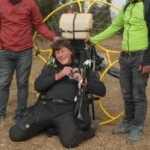 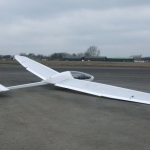 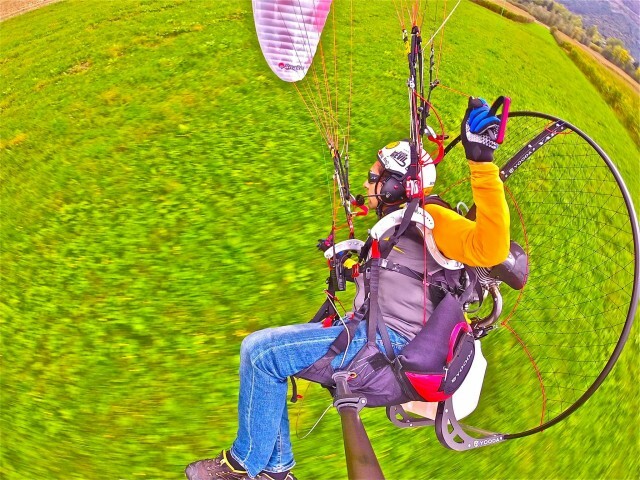 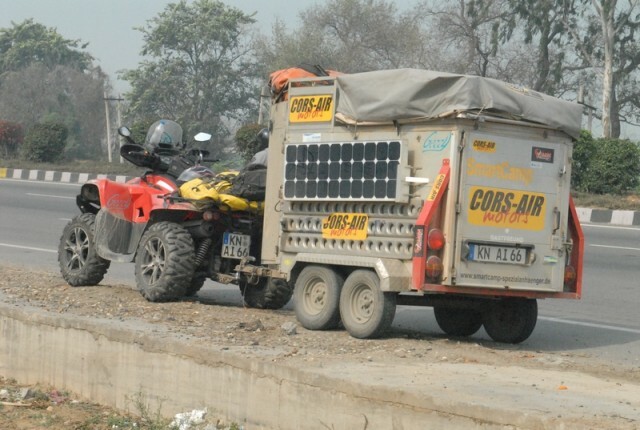 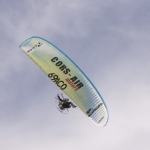 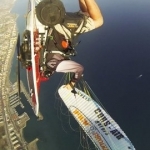 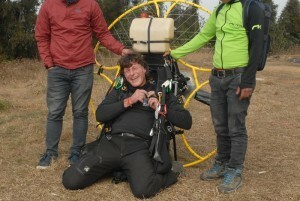 Recordman Gerry Mayr goes from India to Germany with just a a quad and a paramotor. 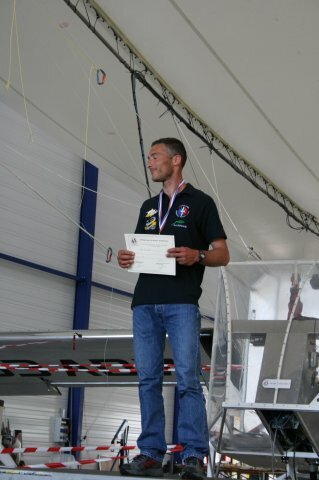 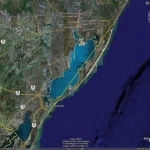 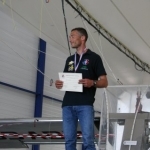 14500 km run along in one month are a new world record. 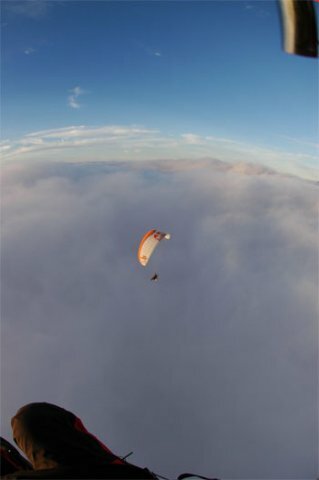 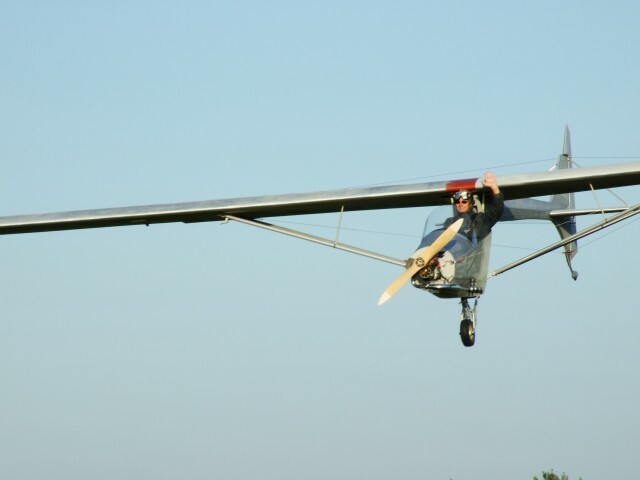 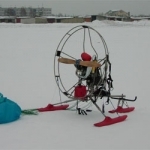 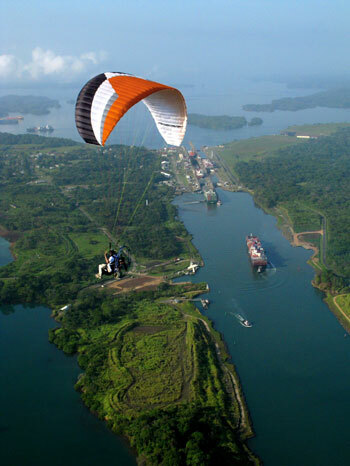 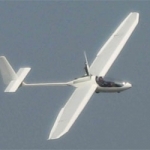 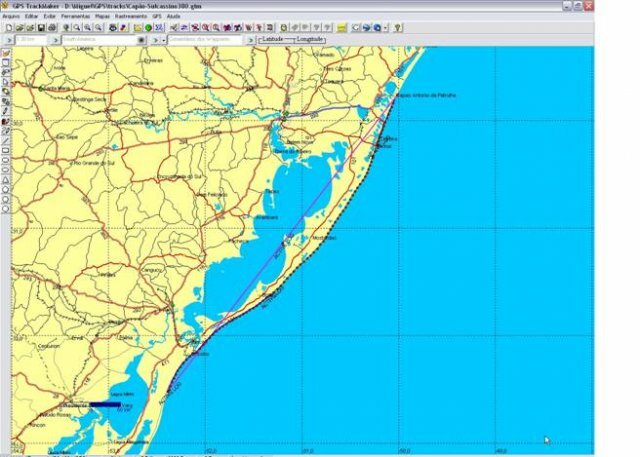 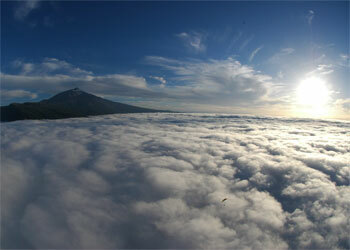 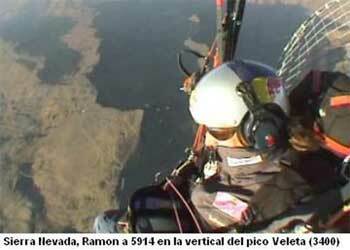 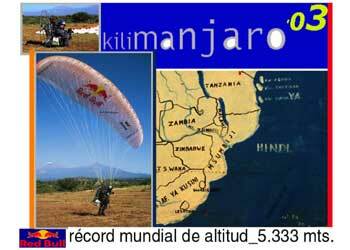 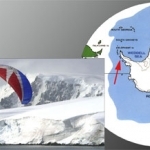 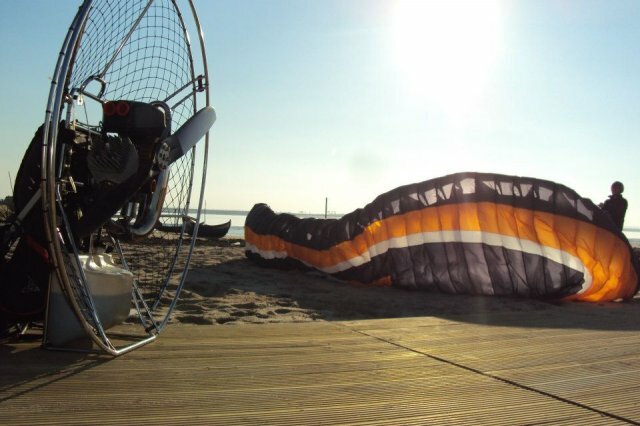 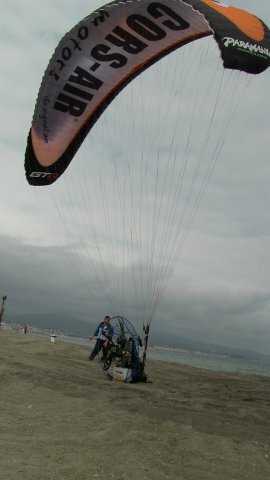 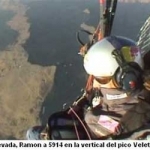 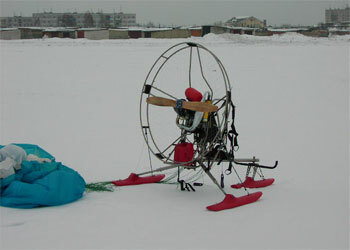 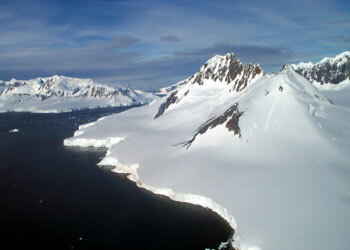 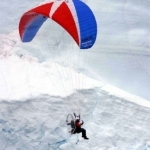 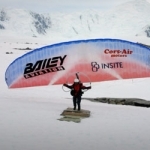 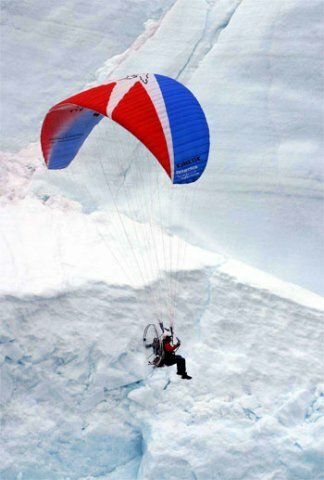 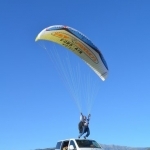 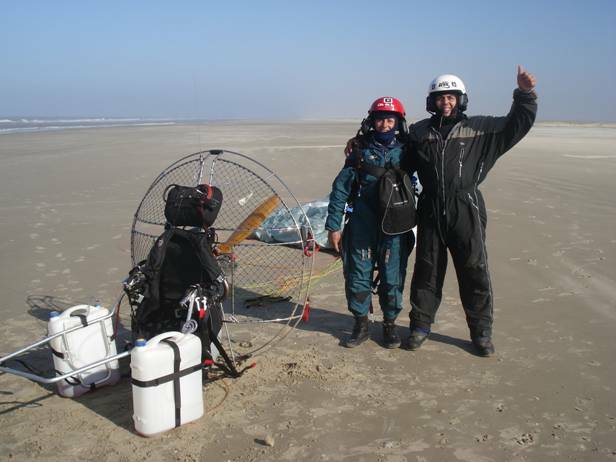 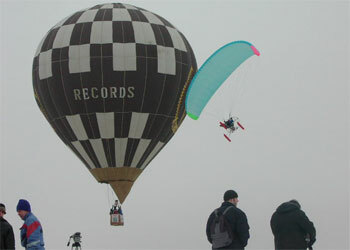 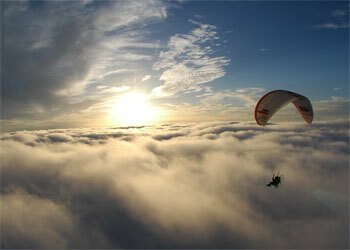 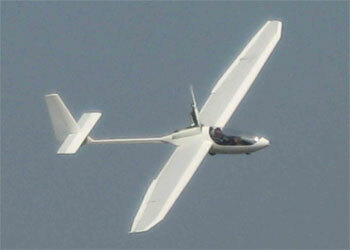 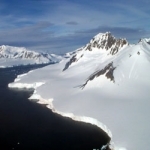 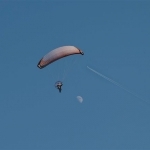 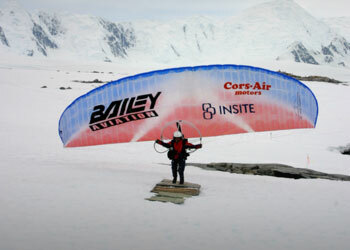 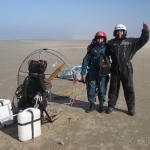 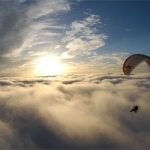 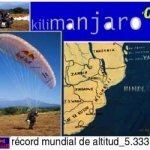 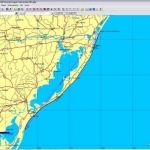 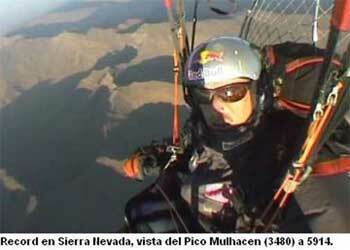 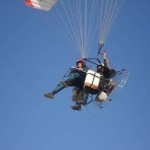 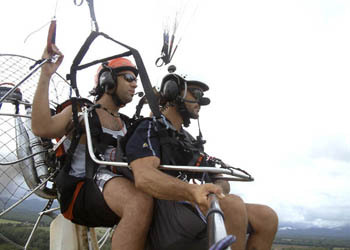 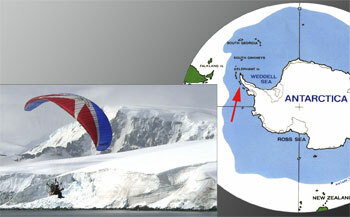 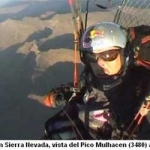 Anctartic Expedition 2005: first paramotor in the world to fly over Anctartica. 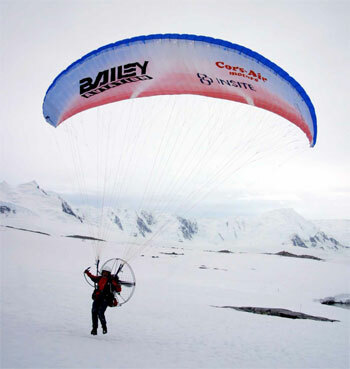 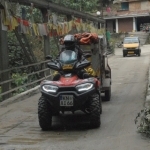 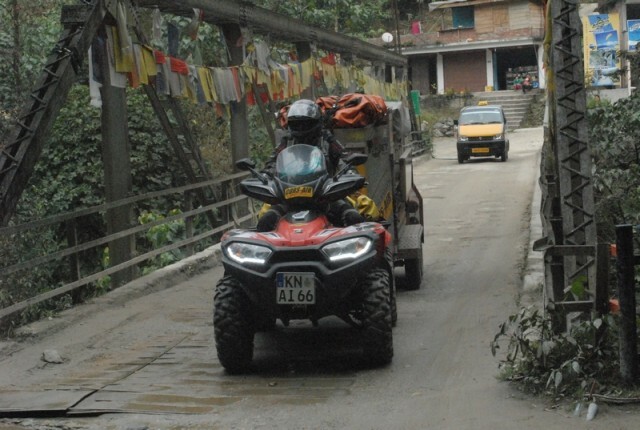 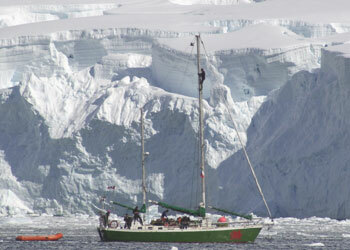 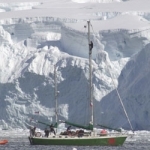 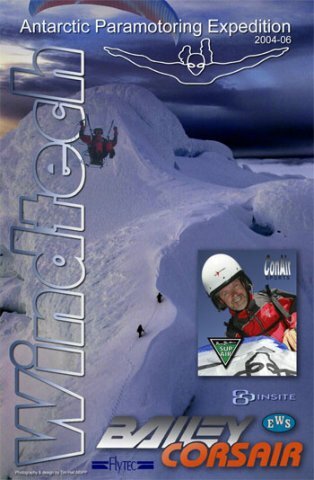 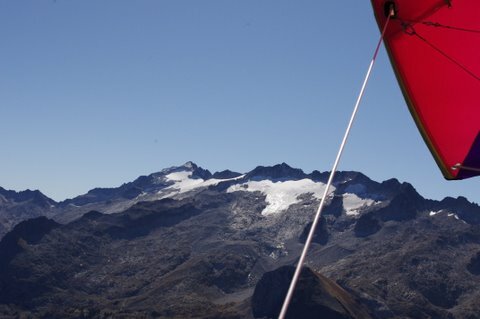 Tim Hall and his team carry through an adventure in an extreme land. 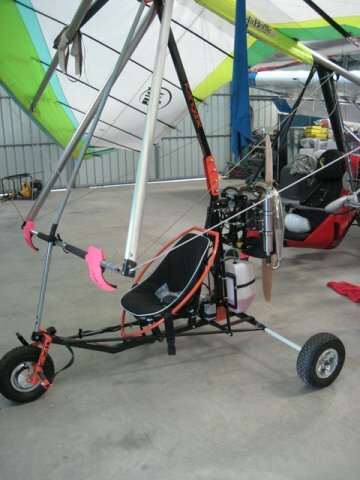 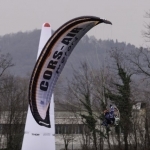 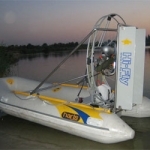 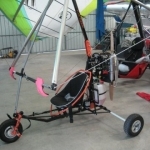 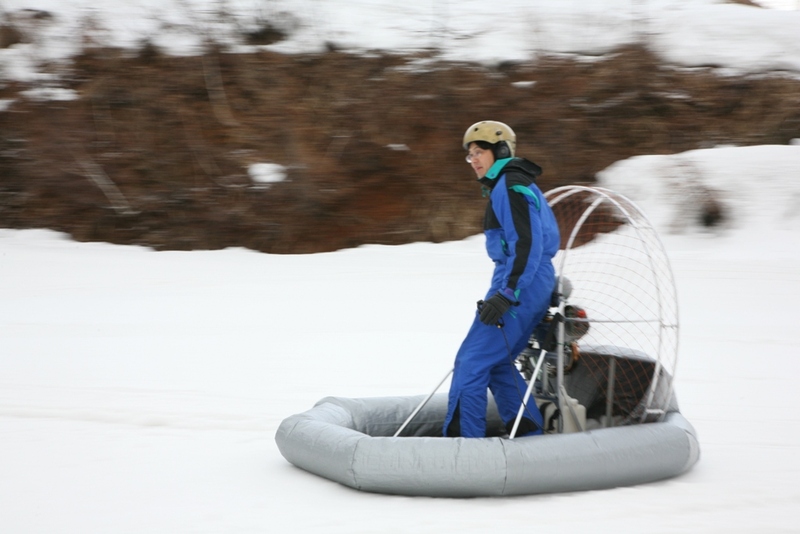 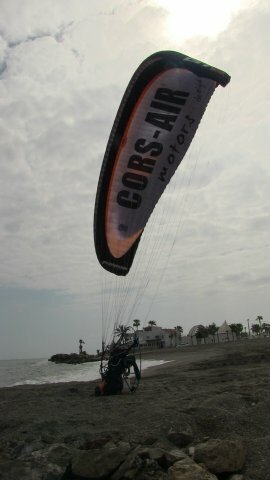 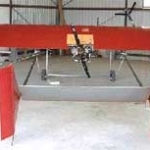 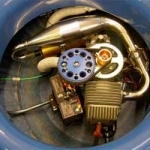 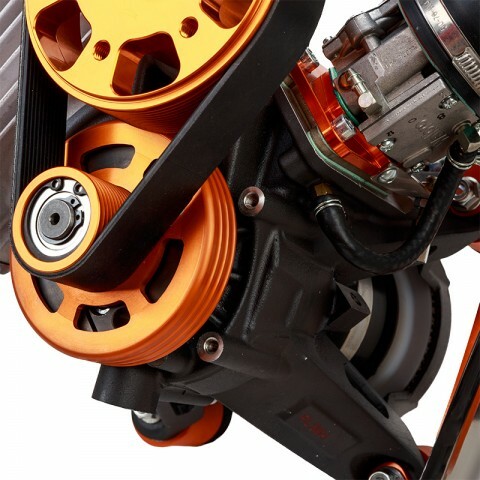 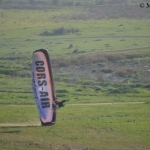 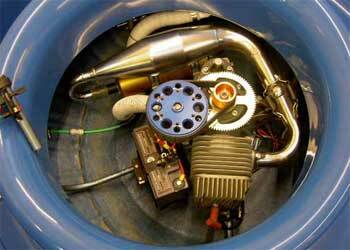 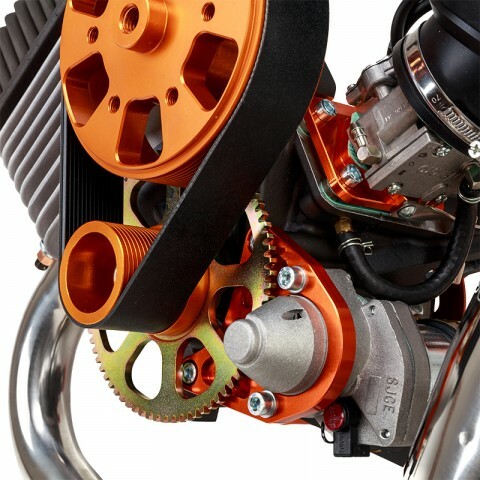 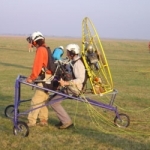 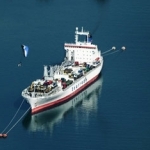 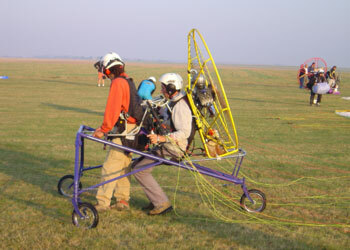 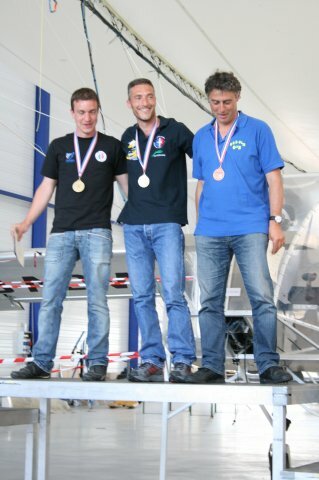 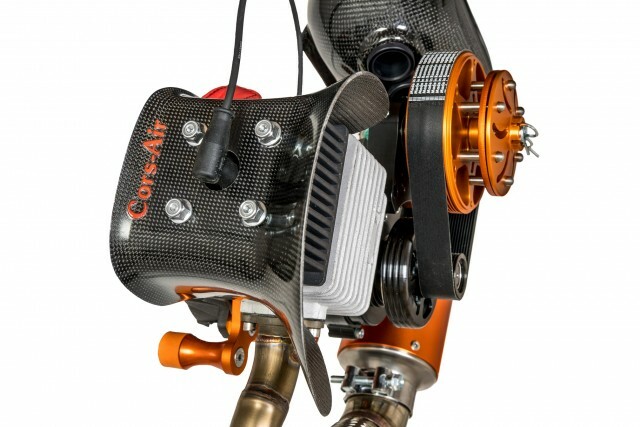 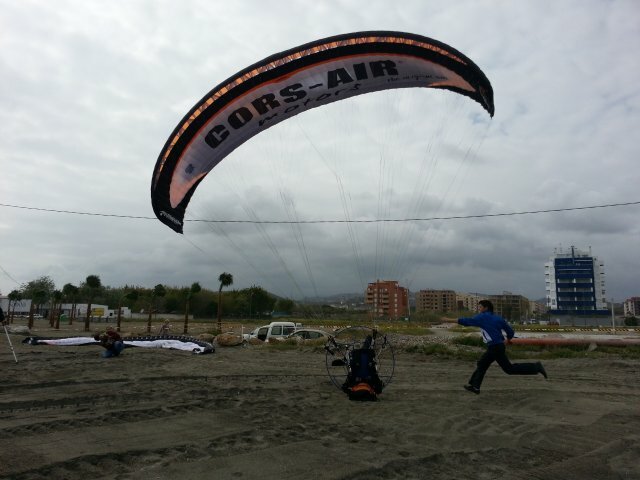 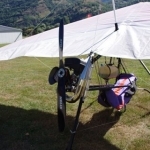 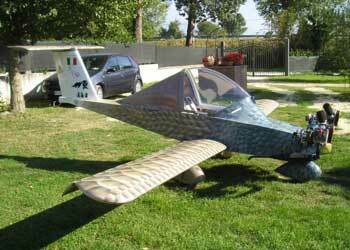 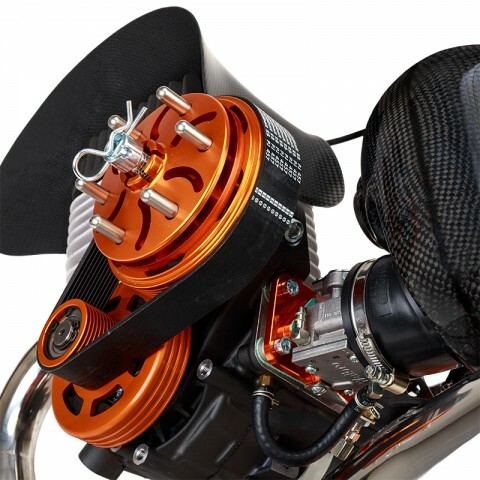 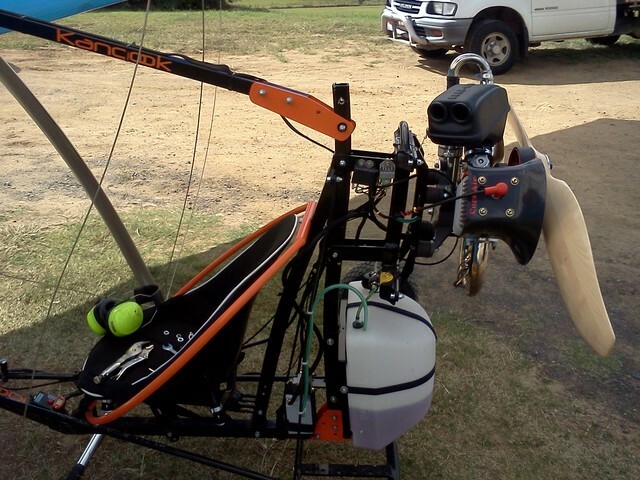 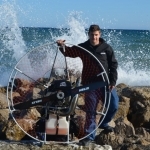 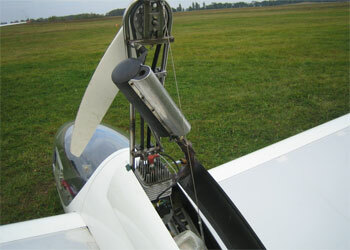 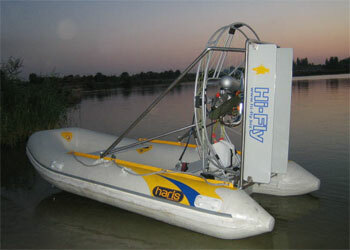 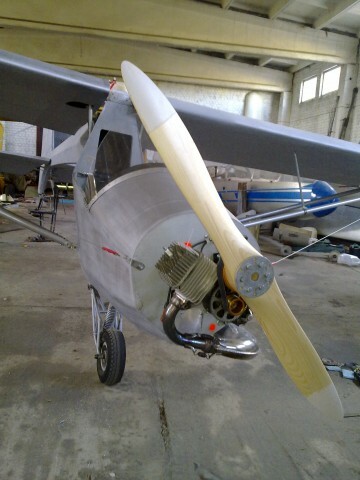 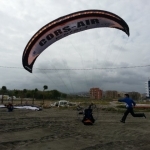 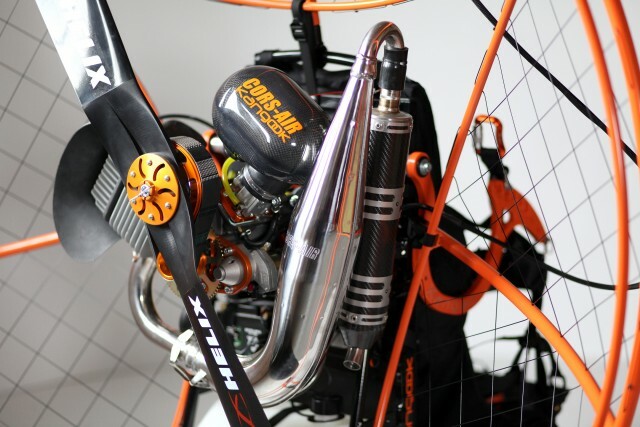 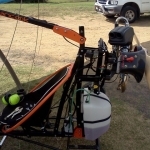 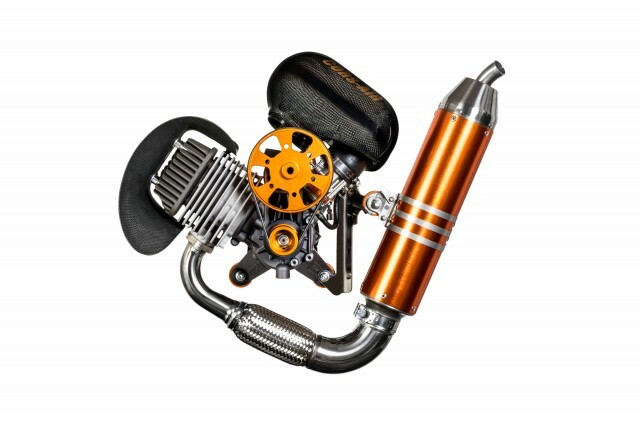 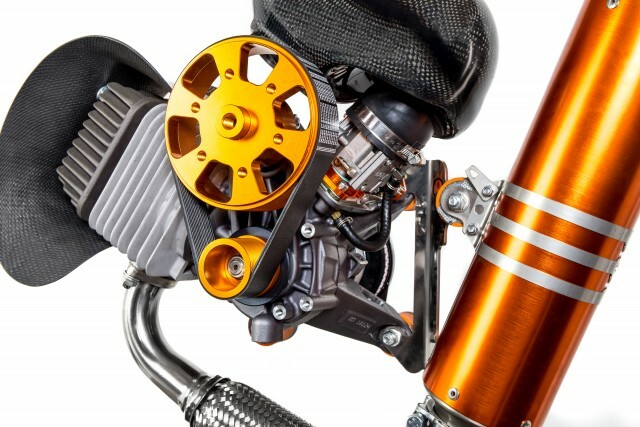 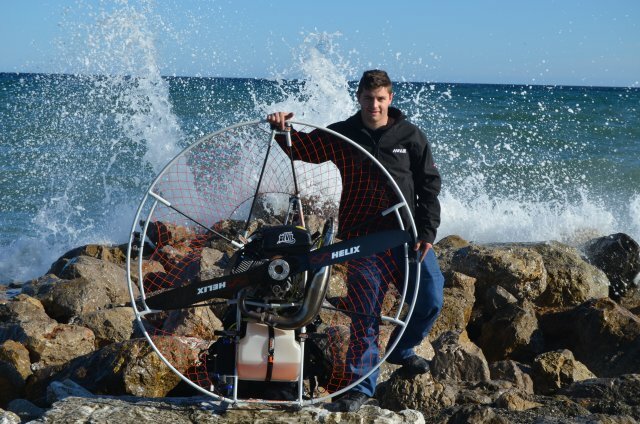 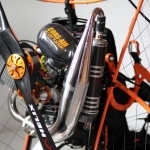 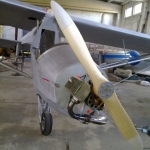 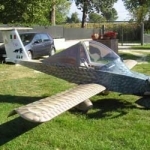 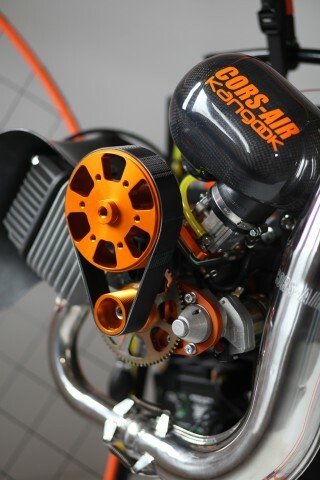 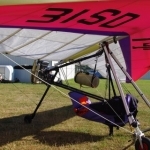 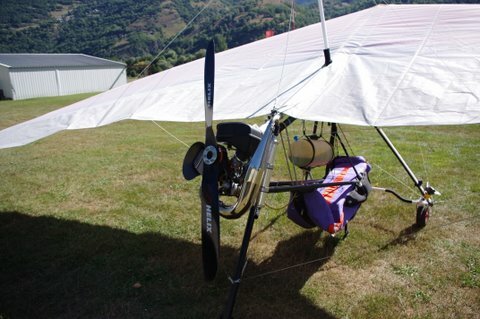 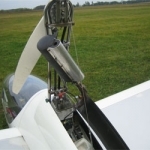 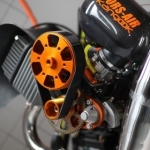 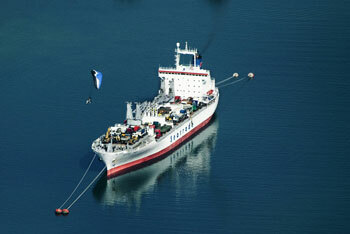 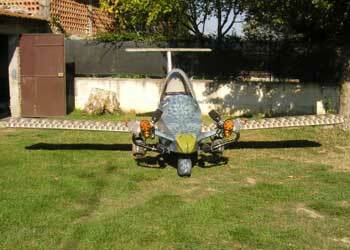 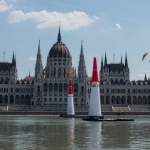 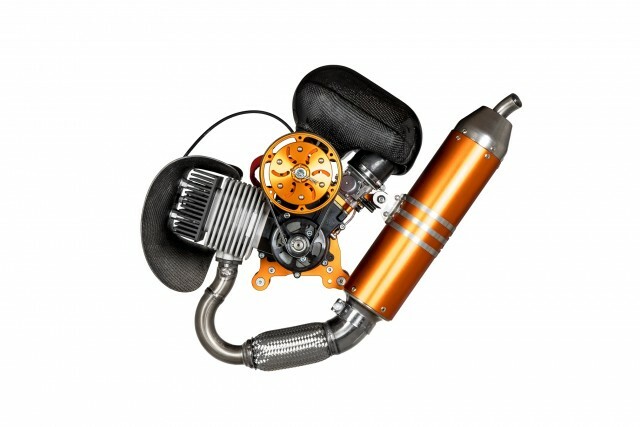 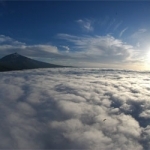 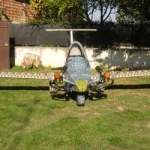 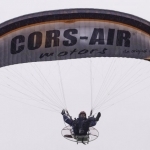 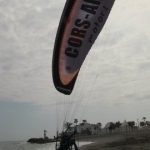 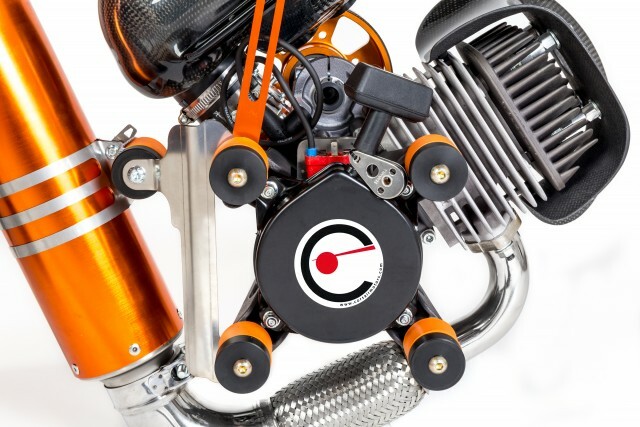 Dreams come true and creative uses of Cors-Air engines.